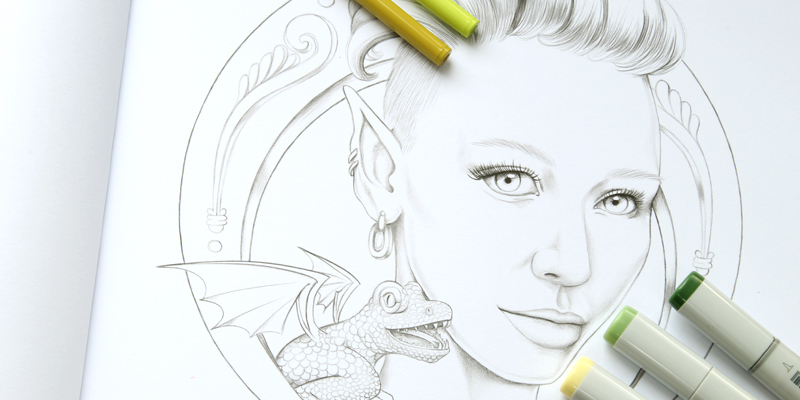 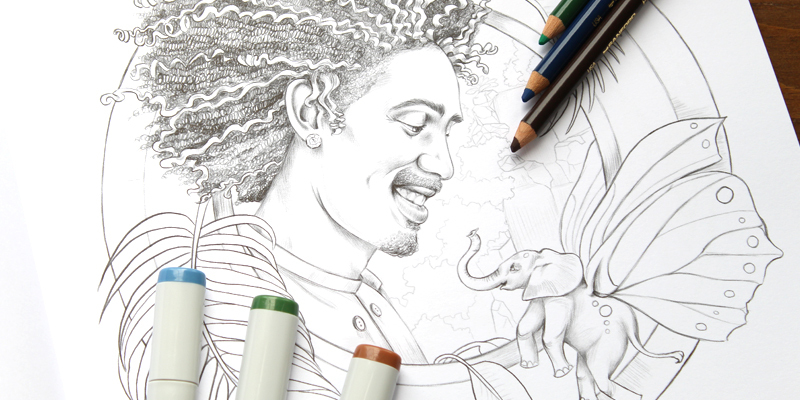 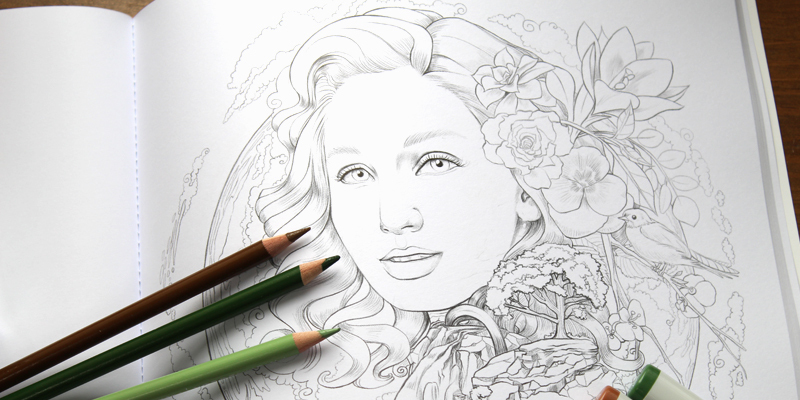 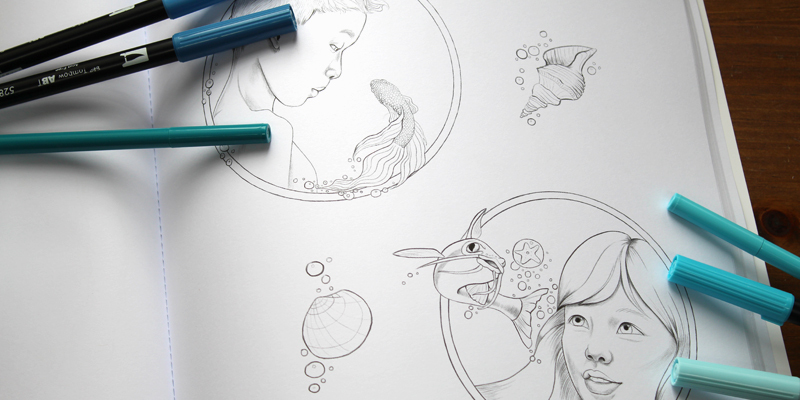 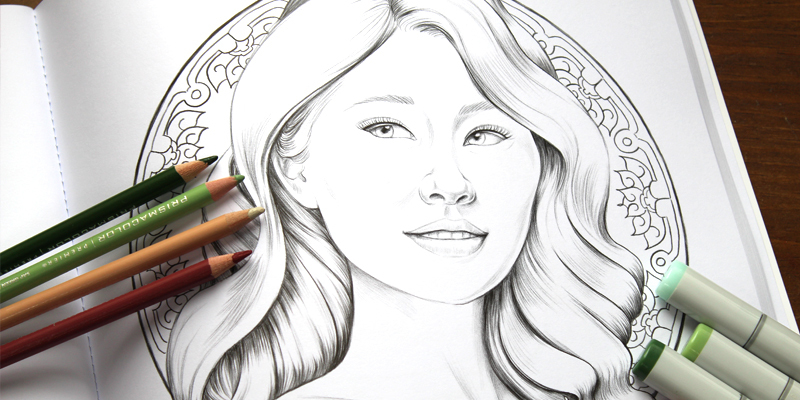 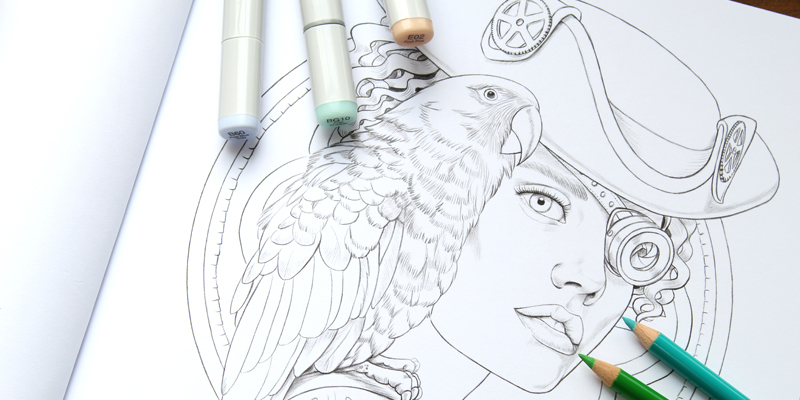 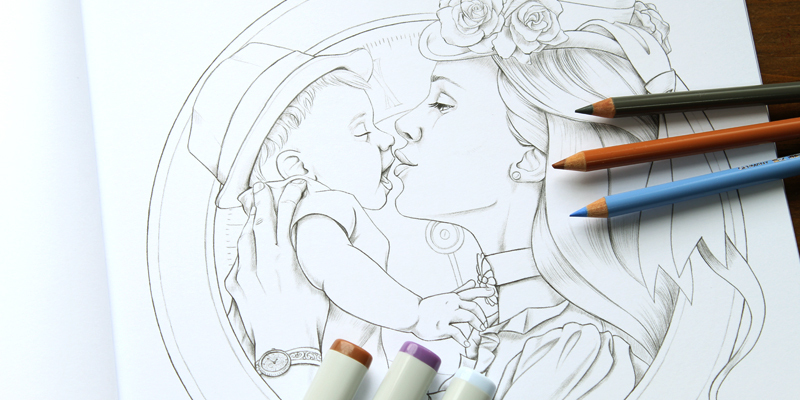 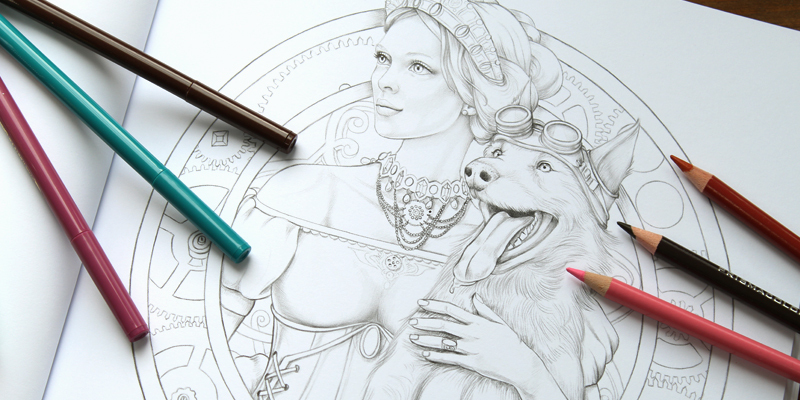 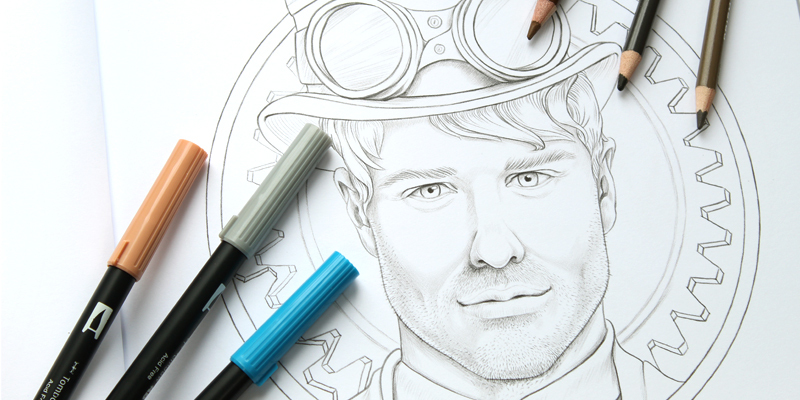 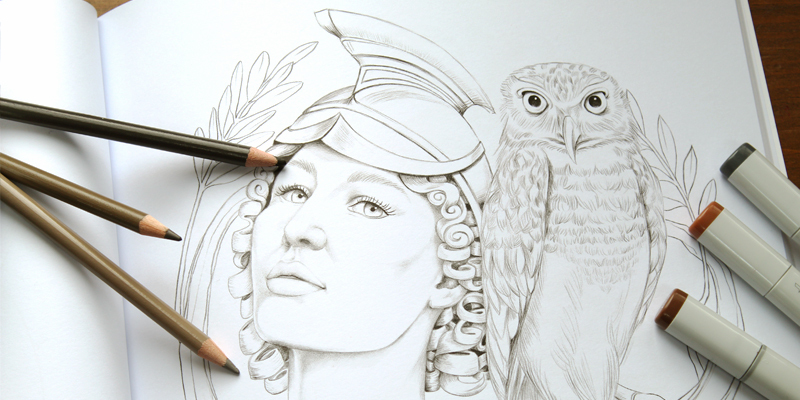 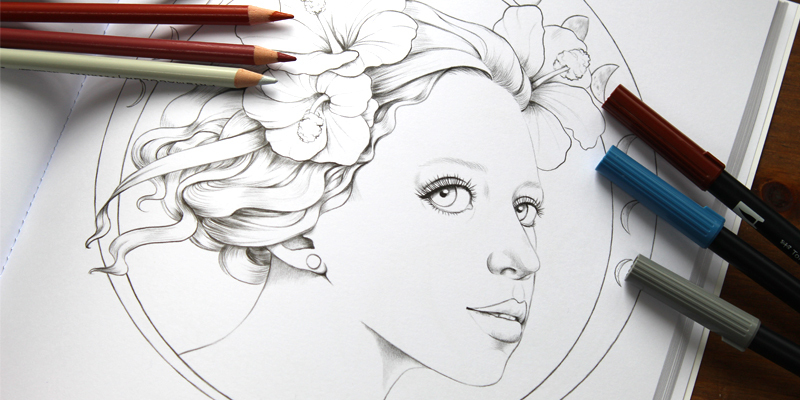 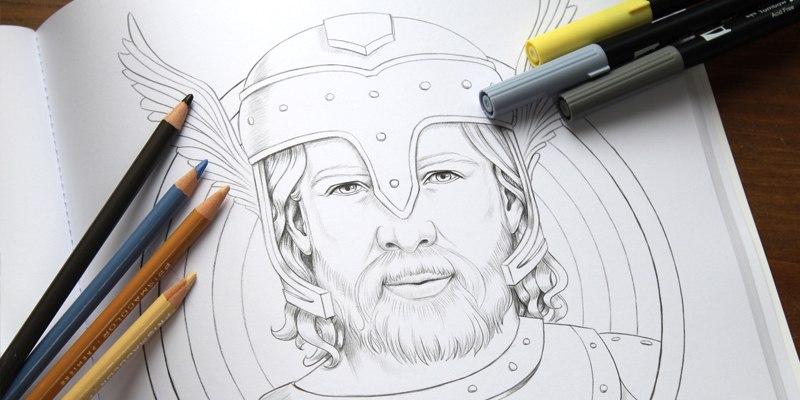 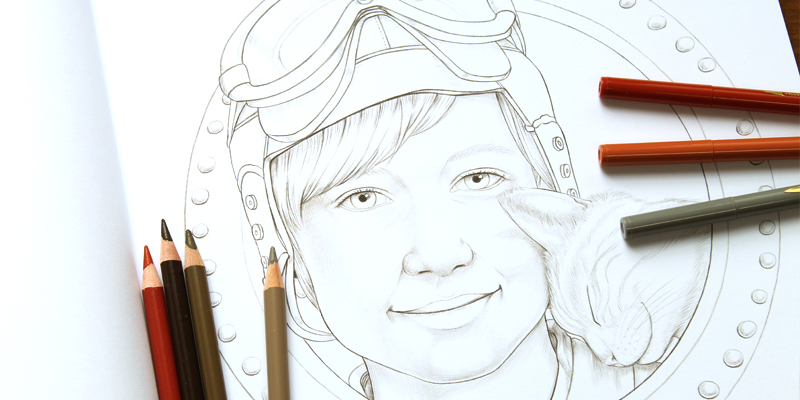 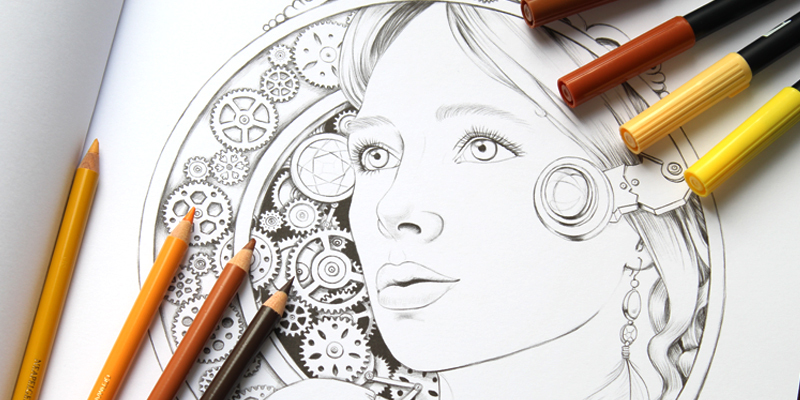 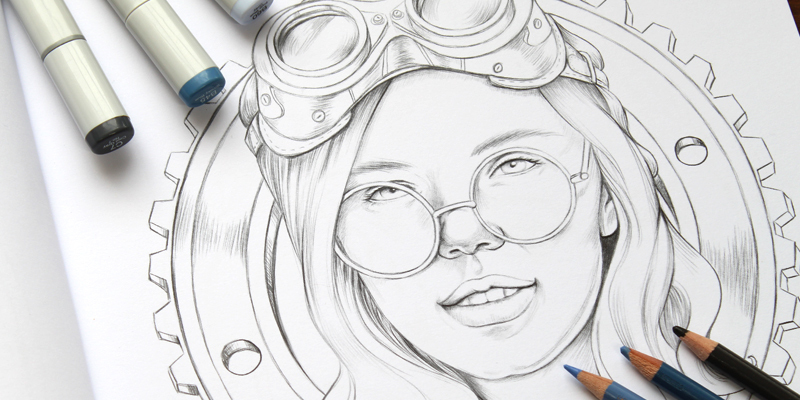 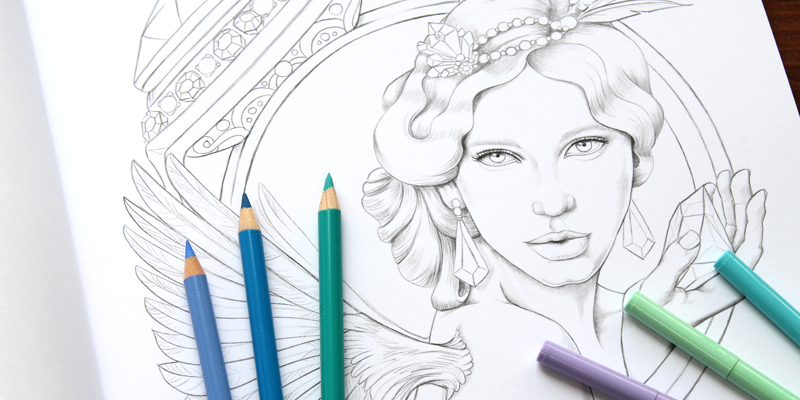 Here’s my collection of coloring page illustrations, all in one handy spot! 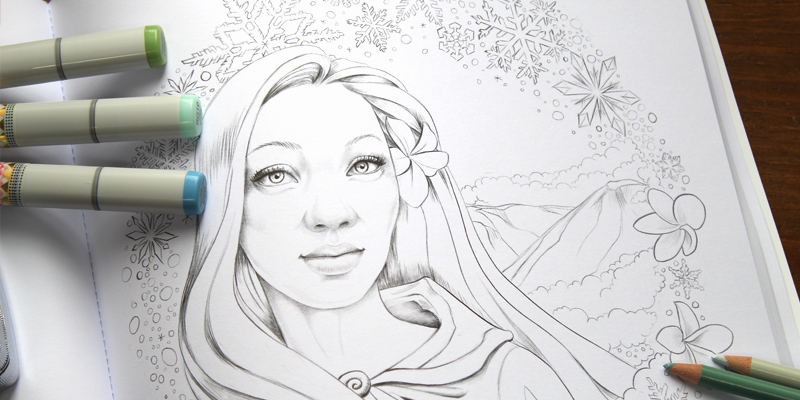 Many are from my first coloring book, Bluebell Woods. 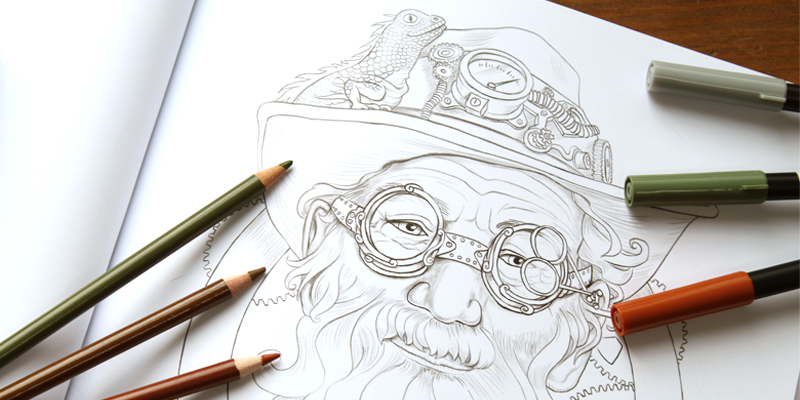 I’m also working on several new books now – these are a preview of what’s to come! 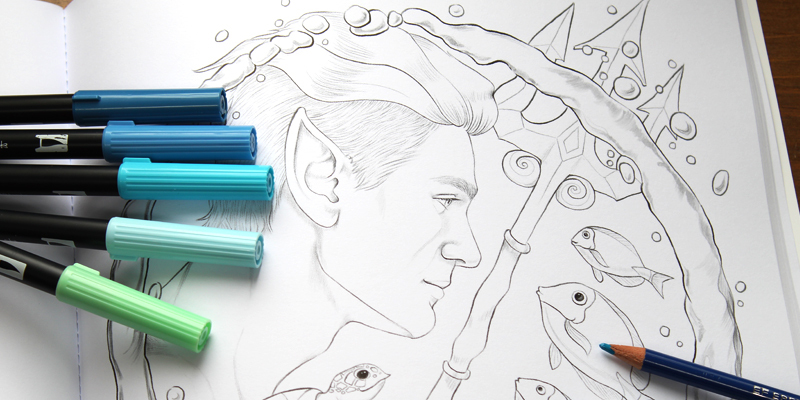 This is also the spot for my colored work, doodles, tutorials about coloring, works in progress, and more! 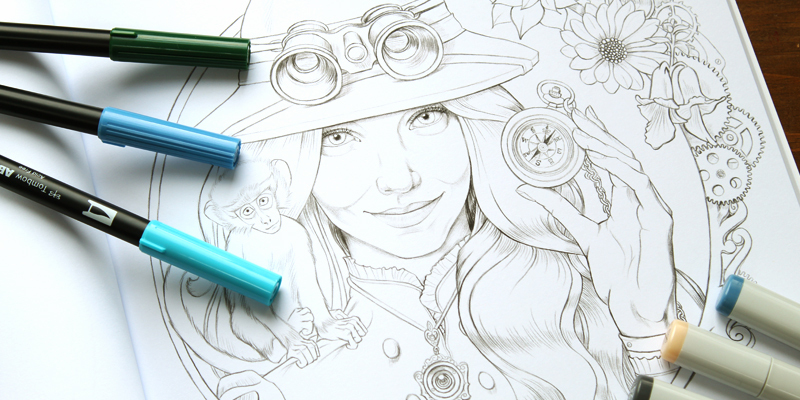 Follow me on my coloring adventure on instagram!